Blockchain Technology Explained: Powering Bitcoin! What is blockchain and how does it work? Home IT New Technologies Blockchain Technology Explained: Powering Bitcoin! 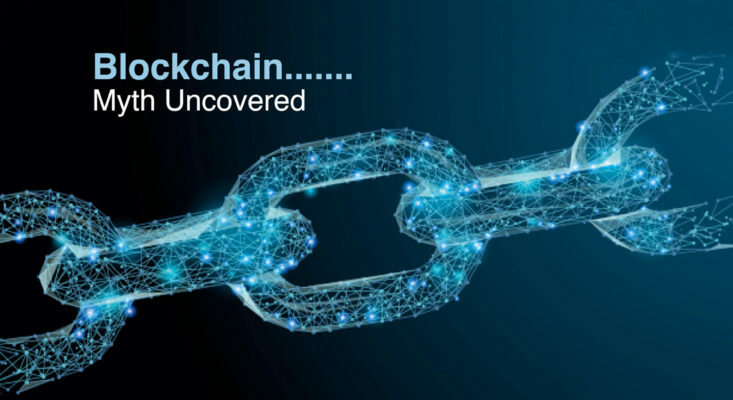 What is blockchain and how does it work? But this is not just a computing phenomena. 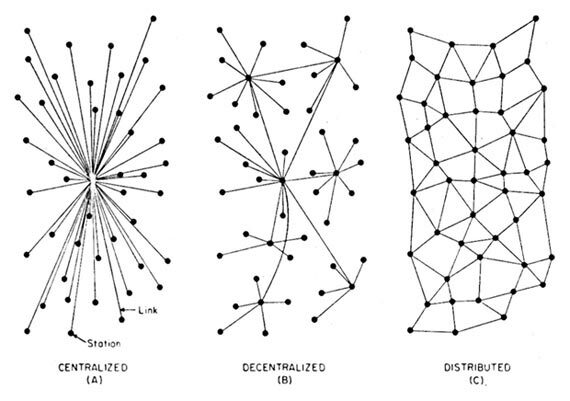 Decentralized applications are going to enable a decentralization trend at the societal, legal, governance, and business levels because there is a race to decentralize everything and give power to the edge of the networks. So, let’s get ready to understand these concepts. In the case of Bitcoin, blockchain stores the details of every transaction of the digital currency, and the technology stops the same Bitcoin being spent more than once. Currently only a very small proportion of global GDP (around 0.025%, or $20 billion) is held in the blockchain, according to a survey by the World Economic Forum’s Global Agenda Council.